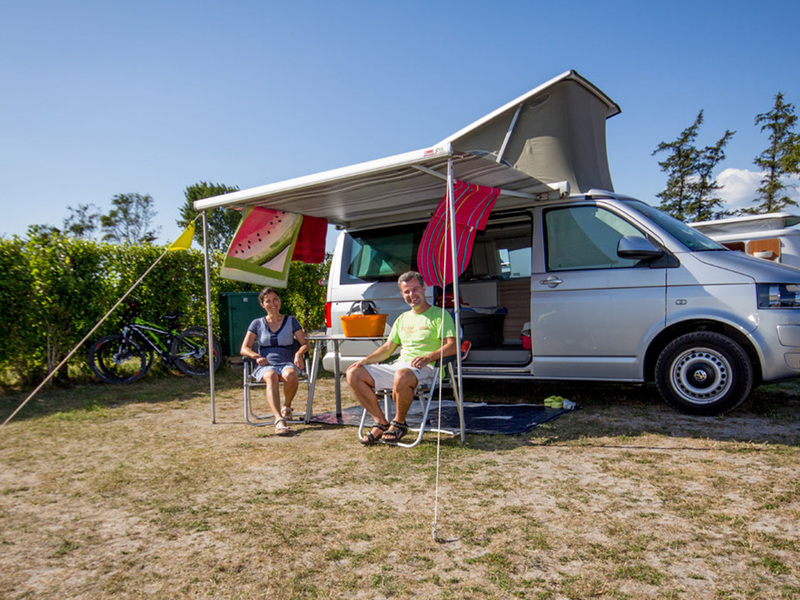 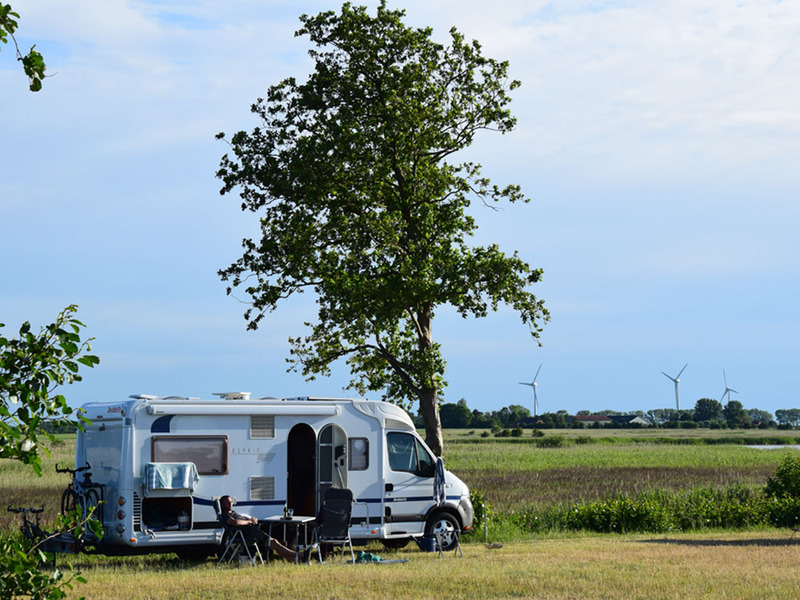 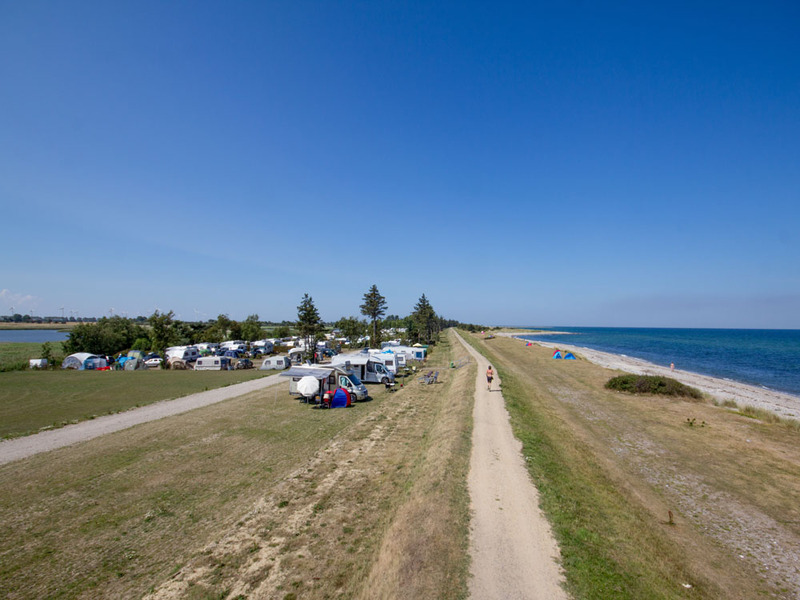 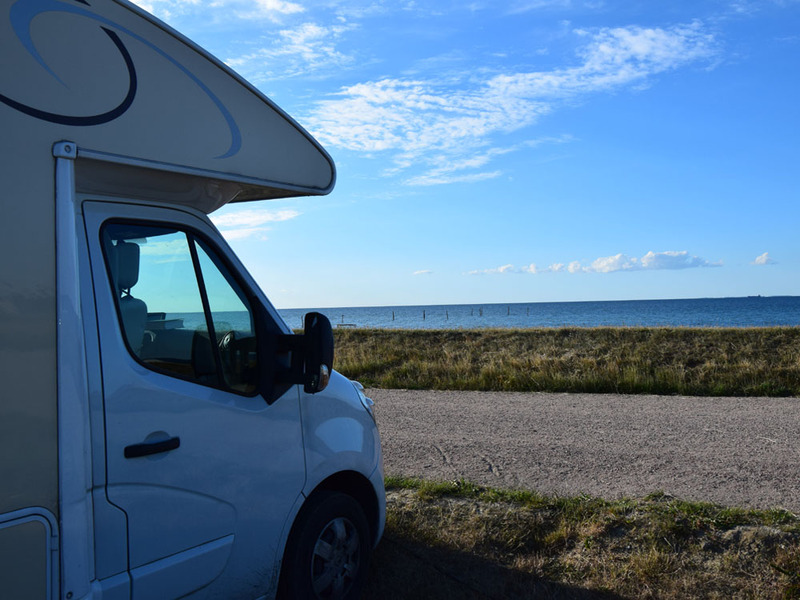 Belt-Camping-Fehmarn offers beautiful campsites for RVs, too. 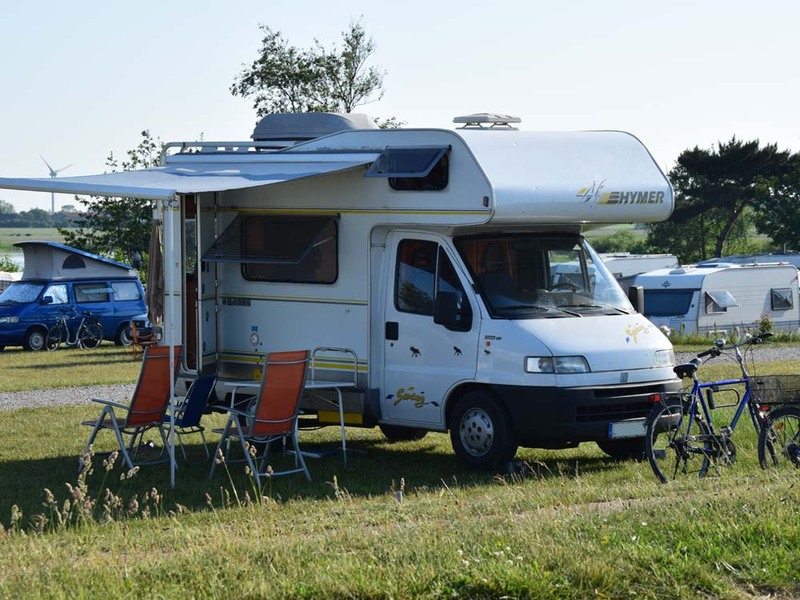 With a comfortable size of approx. 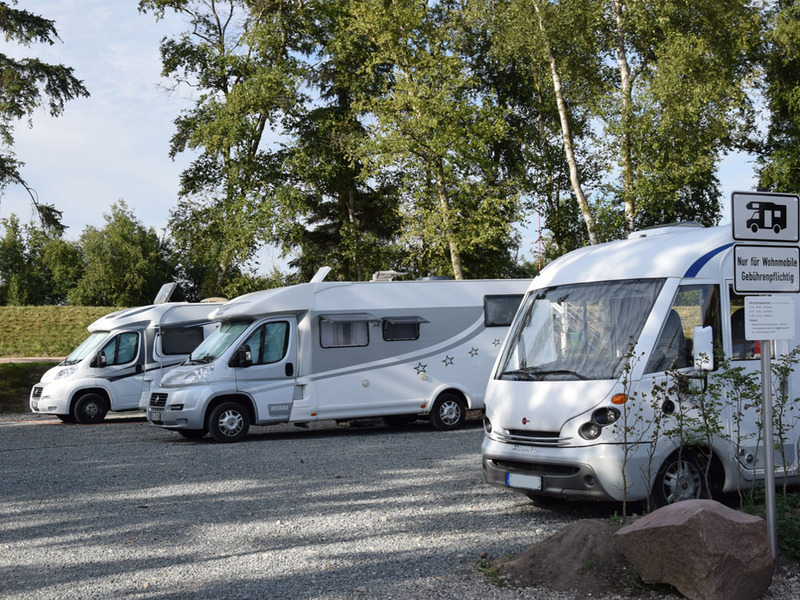 80 m², you are at the forefront of the campgrounds to enable guests maximum mobility. 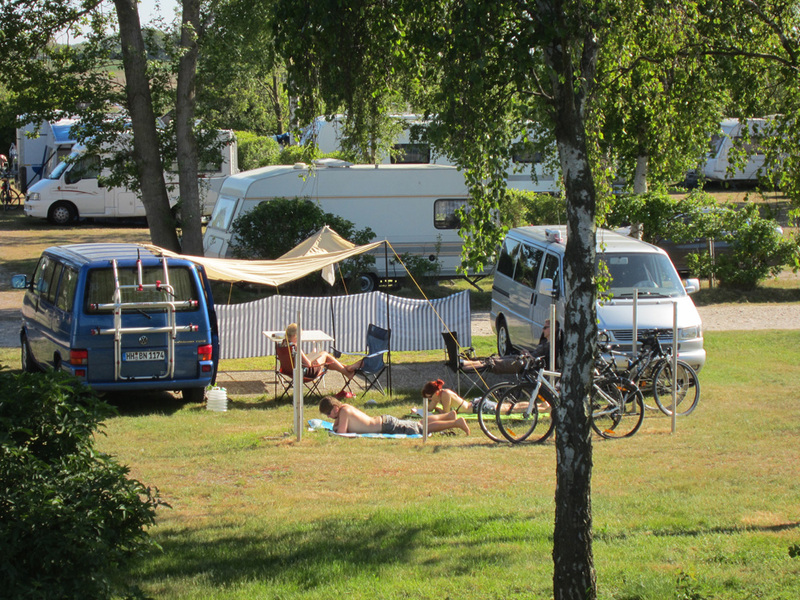 Of course, you can also individually select your desired campsite.